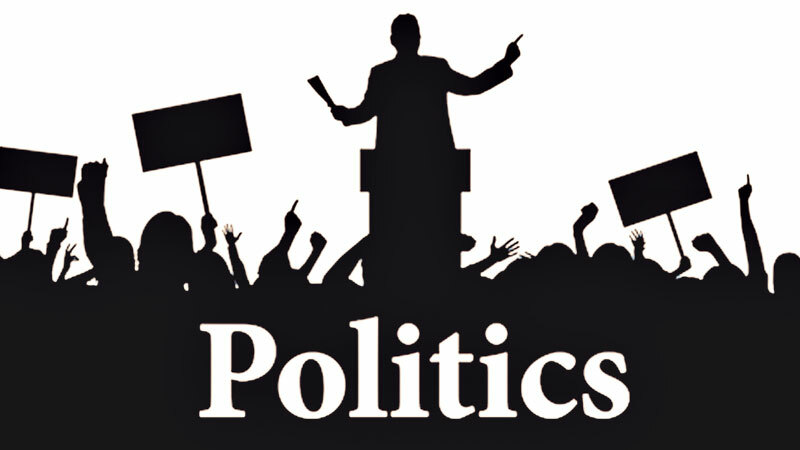 According to recent figures there are more young people taking an active interest in politics than ever before. Whilst this may be the case and certainly looking at the figures of youth groups like Turning Point USA it could well be true, we always need more young people getting involved with politics on the whole. The interest which young people have in the political landscape may be a an all time high but there still needs to be a push in terms of getting more young people interested and here is why. We live in very challenging times politically speaking, we have a Commander in Chief who a great many feel does not represent them, we have immigration issues causing racial divides throughout the nation not to mention the national security issues at hand. This is the perfect time for young people to get involved in politics because with them they can bring the necessary energy and optimism that brings about change. Never before have we needed our young men and women like we do now and we must ensure that we are giving them the tools to learn and to form opinions around political issues. Many young people feel that their vote doesn’t count for much and that they can’t do much when it comes to bringing about change but this is not the case. Young people can make their voices heard with protests and demonstrations against what they don’t like, they can vote which does make a difference whether they believe so or not and they can set up organizations around their political attitudes, and doing so is far easier than ever before. Young voters make up almost half of the entire electorate which is exactly why we need them to realize the difference that they actually can make. The large majority of what goes on in the political sphere directly affects young people and whether that is property prices, educational fees, medicaid or childcare support, our youth will be affected quicker and harder than any other demographic. Young people don’t need to sit idly by as a government that they don’t believe in makes decisions on their futures, getting involved can ensure that young people are actively doing something to change the way that things are. We are living in the information age where there is more political speech and commentary than we have ever been exposed to before. Social media has been a great tool for passing around political information but we must make sure that we are teaching our young voters about fact checking. There is a lot of false information out there online and that is why we need to properly educate our young men and women in order to avid them believing this false information. We must keep working hard on getting our young adults into politics.